COLD SPRING, N.Y., December 4, 2018 (Newswire.com) – CloudVisit Aviation has released empowering new software that will usher remote aviation maintenance, repairs, and inspections into the era of cloud technology. CloudVisit Aviation Maintenance Software software as a service (SaaS), is a paperless filing system and combines project management with video conferencing. It features checklist integration, annotated screen capture, and session recordings with remote connectivity benefits to produce paperless, cloud-based records of aviation maintenance and repair. CloudVisit Aviation Maintenance Software is available in anticipation of the Federal Aviation Administration’s (FAA’s) remote connectivity guidelines, which will be released in October 2019. “The FAA’s decision is monumental for the aviation industry” affirmed CEO and Founder of CloudVisit Aviation, Daniel Gilbert. 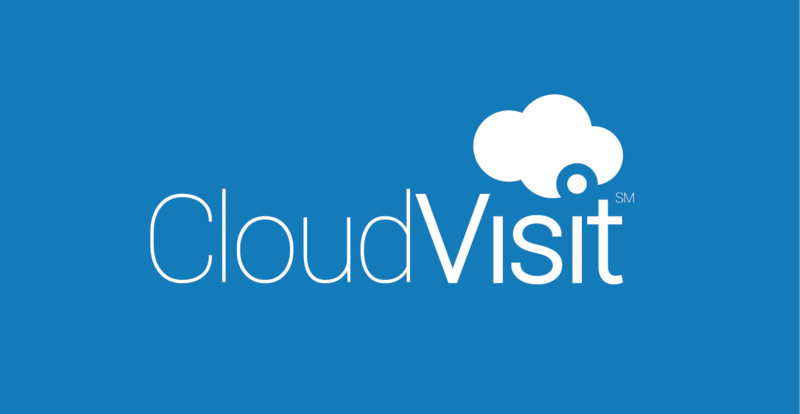 CloudVisit Aviation Maintenance Software can be implemented immediately, before October 2019. The current aircraft inspection process is not time efficient as it relies upon an already scarce number of industry experts to be physically present at each inspection site. Often, on-site technicians are kept waiting for experts to arrive, meaning an unnecessary increase in labor expenses, along with potential passenger delays. Additionally, the costs to bring industry experts to each field site quickly accumulates in gas, meals, transportation, and hotel stays. The shortage of experts creates large backlogs of uncompleted work and decreases the number of aircrafts that could be flying but are not since inspections have not been completed. According to a 2017 study, Aircraft on Ground (AOG) situations can cost up to $150,000 per hour for large airlines, meaning that remote inspection software can save airlines companies millions. CloudVisit’s aviation software maximizes the availability of experts, whose work location is virtual and not physical. No one is kept waiting, and inspections are completed instantly. Meetings between experts and on-site technicians can be both scheduled and impromptu, and each session can be recorded and referred back to at any time. CloudVisit’s software documents each step of aircraft maintenance and repair in real time and saves to the cloud for easy reference, so that data is never lost and is easily recovered. When aircraft repairs take place a checklist is developed so that all steps of maintenance and repair are completed. Checklists are customizable according to each projects’ needs, and all documentation, including captured images, audio, and video, are uploaded and linked into the checklist. This process ensures that all data is organized, and the supplemental documentation provides verifiable evidence of quality assurance. CloudVisit Aviation provides leading-edge aircraft maintenance software, which integrates remote project management with quality control. Our software maximizes efficiency while reducing cost and time. CloudVisit is backed by 15 years of success in software programming, video conferencing and telecommunications with a proven record of excellence, efficiency and security. For questions about our leading aviation quality control and inspection software, or to request a no-obligation demo, call 845-809-5770.